With years of travels and design experience, Nick Alain is setting the standard for International designs made stateside. Everything in your house has a story. You may have picked up your sofa at an estate sale downtown. It’s possible you have artwork on your walls from a visit to Mexico or the Caribbean. Your curtains may have once been hanging in your great grandmother’s parlor. It’s these stories — your experiences — that make a house a home. Those stories are what also motive Nick Alain from the lifestyle brand of the same name. You see, Nick Alain has a lot of stories and experiences. Over the past 25 years, he’s traveled the globe and taken note of the true culture and natural designs of the places he visits. Then, he brings that inspiration back to the United States and creates one-of-a-kind furniture, home decor, and more. 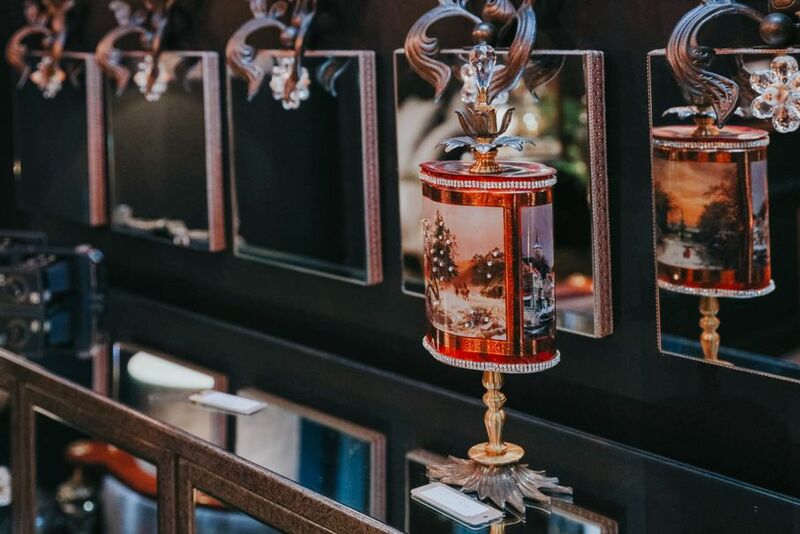 We chatted with Nick Alain himself at the Las Vegas Market, and we found his story enthralling. Then, we checked out his product line and it matched his vibe perfectly. If you’re dying to know all about the ideas behind the art that’s Nick Alain, read on. Today, he’s referred to as “timeless, ” but the current Nick Alain collections have evolved a bit over time. Growing up in Santa Fe, Nick was surrounded by the arts, which fueled his creative juices. His parents also guided Nick by allowing him to help design and make furniture in their own homes. By the ripe old age of 9, he won his first design award. Since then, Nick has perfected his craft. 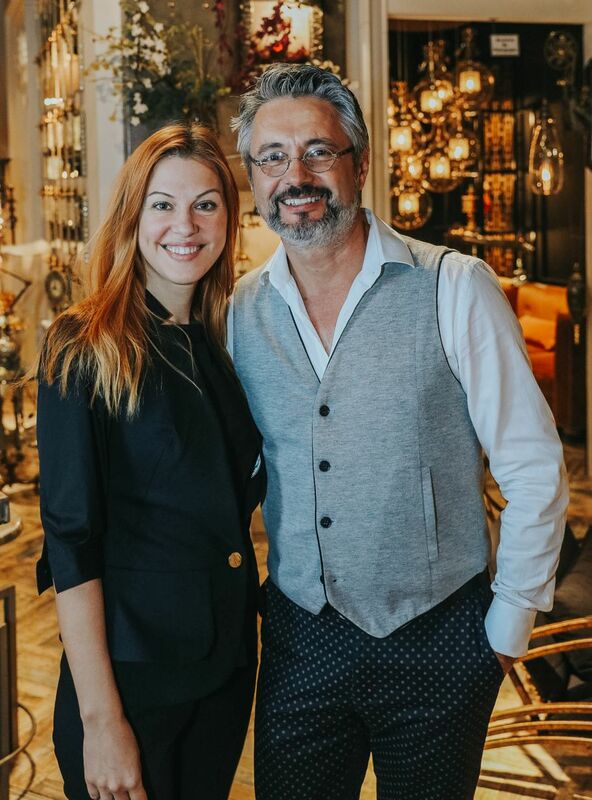 Aside from designing furniture and decor for a slew of celebrities and co-founding a nationally-recognized brand Luna Bella, he’s currently expanding his own line of products via Nick Alain (the company) alongside his creative partner Elena Solomahko. Today, as Nick continues to travel the globe, he brings those design ideas back to his Miami, Florida factory and gets to work creating perfection with Elena. 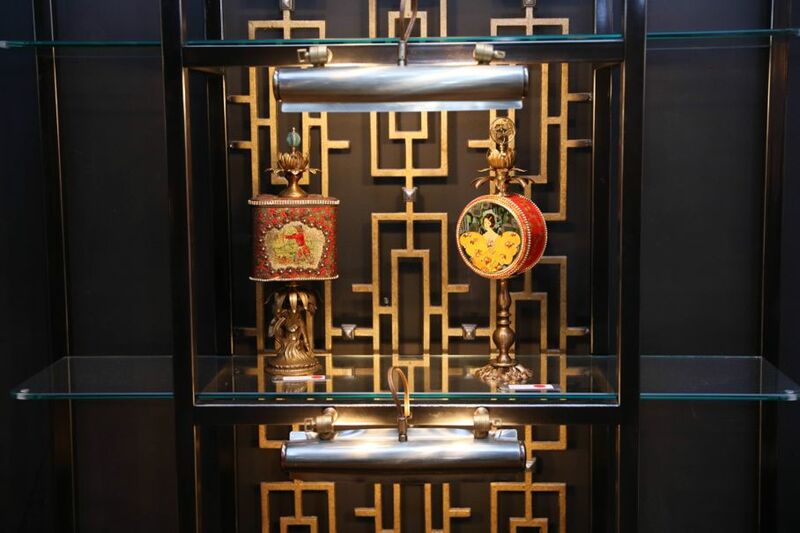 At Las Vegas Market, we had the chance to take a look at some of the newest designs of the Nick Alain product line. 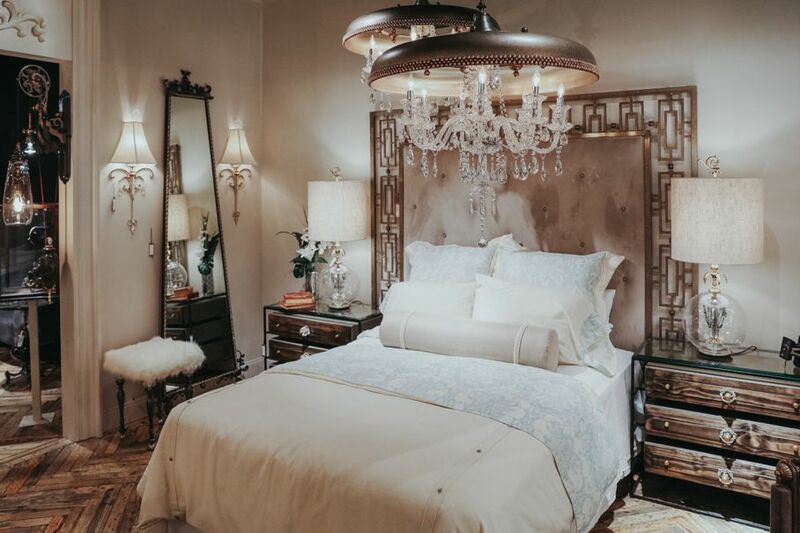 Nick tells us, “The new line for this season was heavily inspired by a trip to Moscow.” By traveling the city, viewing the architecture, and taking in the history, sights, smells, and sounds, he came up with the current furniture, lighting, and decorations designs. Similar to other designers we met at Las Vegas Market, Nick Alain believes that working with mixed media is the way to go, especially in today’s consumer-driven market. 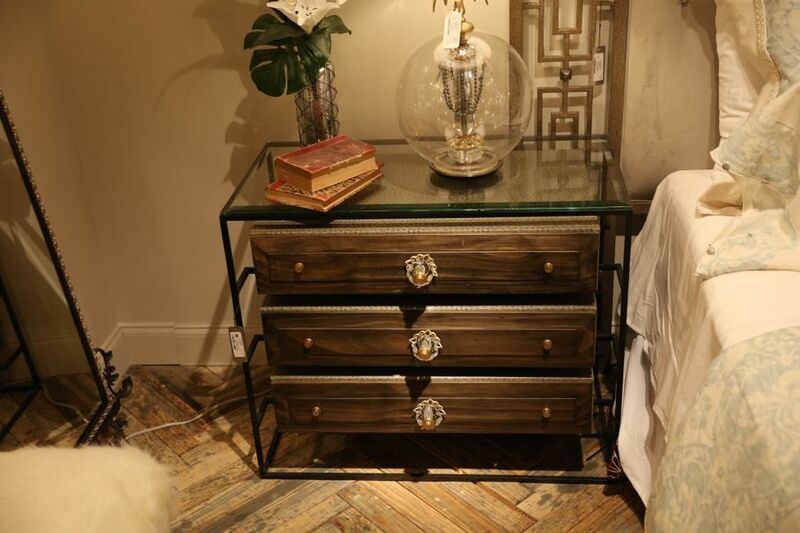 Nick likes to use a combination of metals, wood, and glass to create his furniture pieces. He also uses high-quality fabrics, including 100% cotton and silky smooth velvet in his upholstery. Again, everything you’ll find in his collection includes trinkets from his travels, such as beading and jewels. The lighting options in the Nick Alain product line are stunning and surprisingly unique. 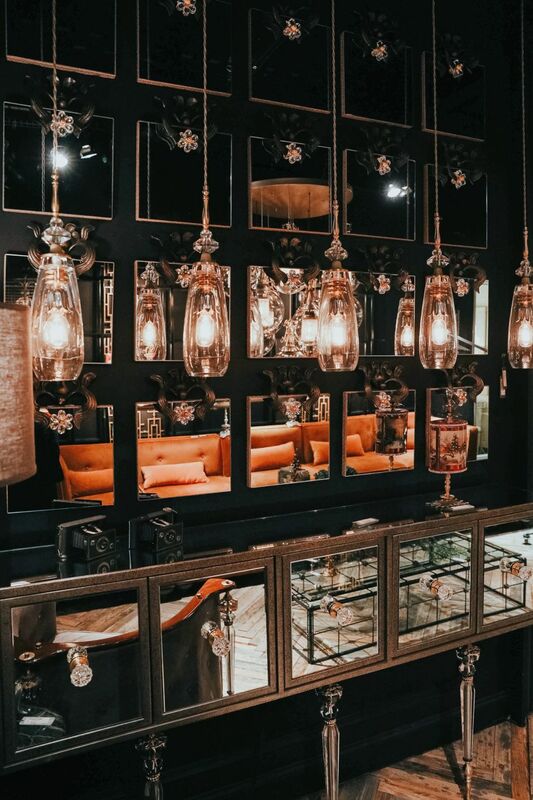 You can immediately notice the strong Russian influence in the chandeliers and pendant light fixtures, especially in the details of the metal. 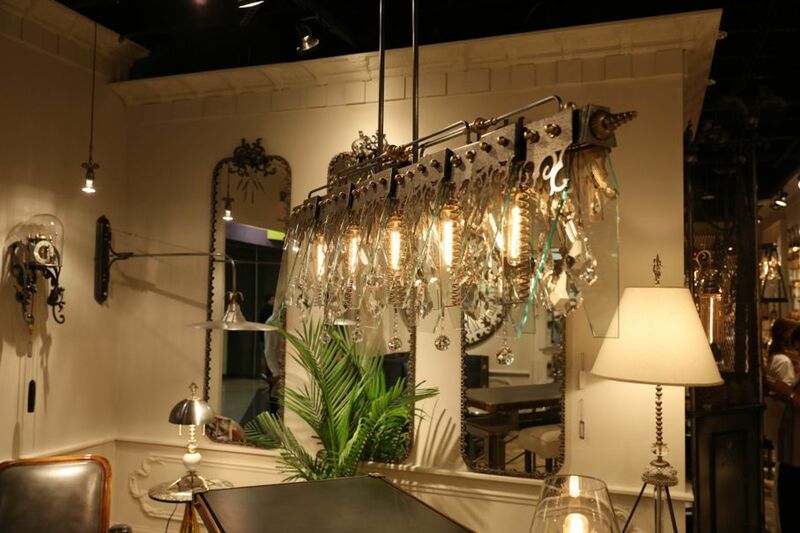 We also loved the more classic light fixtures featured in his showroom. The use of crystals and other glitzy materials, which were sourced all over the world, make for a dramatic conversation starter. The accessories on display also have a very worldly feel to them. So whether you collect vases or are always looking for a trendy mirror, Nick Alain has something in his collection for you. What’s Next for Nick Alain? At Las Vegas Market, we learned that Nick Alain is determined to bring his goods to the west coast audience as well as Europe. He’s currently working on logistics to make sure his products make it overseas in perfect condition. No matter what, with products like these, demand is bound to be high! You’ll be seeing more and more Nick Alain in furniture stores and other retailers near you. Until then, follow his Facebook page to stay up with the latest designs and company-related news.